The Casemaster Pro Dart Case is a sharp case made of black leatherette will make any dart player look like a pro. 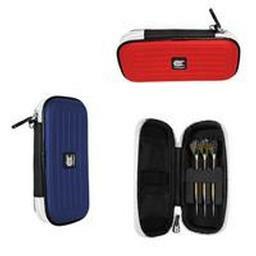 Very classy case includes lots of storage space for darts and accessories. Love this case! 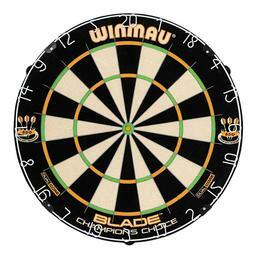 Claims to hold 2 complete sets of darts but easily holds 4 complete sets of darts highly recommend this case!!!! Just received this case and LOVE IT! 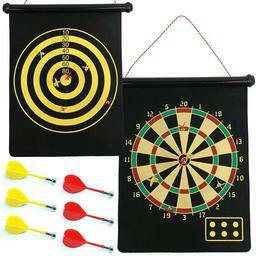 I fit all 4 sets of darts with ease because you can put 2 darts per foam slot. 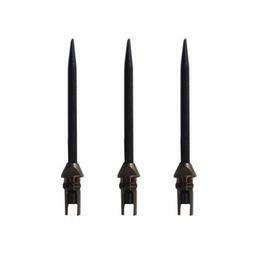 I can carry all of my extra flights, tips, shafts, o-rings, and flight protectors as well as dart tip removing tools. Nicely built and a great looking case. Highly recommend for the price. Great case at a great value. 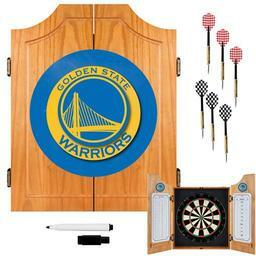 I love this dart case. It is very good size and very sturdy. So far so good seems like a good case lots of storage. The big containers inside are GREAT for Dyna Star type flights, or any others that do not fold up. Very sturdy and solid case!! Looked all around for something to carry 3 sets of darts. This case was exactly what I was looking for and the price was the lowest. Exactly as described. One of the most roomiest dart cases. It has a lot of storage-3 tubes! I really like it - Very Nice! I have 8 sets of darts & they fit in great! Perfect case for all of my darts and parts. It has tons of space to carry everything I'll ever need for a league night!! If you buy this case you wouldn't regret it! Product and Service both great. I highly recommend to others. I have already placed another order with them. The two different size storage containers are helpful. Really like the case, was much more than I expected. The dart case is pretty solid. Holds three sets of darts nicely, had enough room for TONS of flights, and comes with a few containers for storing spare parts. If anyone's looking for a case for multiple sets of darts, I'd recommend this one. The only thing I do not like is there's no pouch for storing tools (dart tools, plyers, etc). Great buy, great case, great workmanship. This case is not only sturdy, it has lots of room. Roominess can be found in any 'box', however, this is set up so well, with the right amount of padding and small holders that nothing shifts around and gets ruined during transport. I'm very pleased with it. I purchased this case for a birthday present for my husband - there is plenty of room for all his stuff and mine too!! 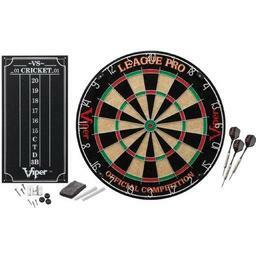 There is plenty of room for all your darting needs in this case!! Great case, everyone at the bar wanted to know where I purchased it at. Lots of pockets for flights. The roomiest case I've ever bought. Holds all my darting needs and more. Excellent buy!! Exceeds my expectations, with room to spare! This case is the envy of my team. Best buy I have made to carry all my dart accessories. Plenty of extra room when I need it. Love it. The Pro Dart case has been has been great. I've had mine now for over 6 years and it still goes with me every Tuesday and Thursday night for my league games and tournaments. It's very durable and I have had plenty of nights to prove it. lol. If you want something that lasts and takes a beating this is the case for you. my wife and i share this case and there is still plenty of room for our things. the quality of this product is great, we have used it for over two yaers and it shows no sign of wear or tear. buy it you will like it. 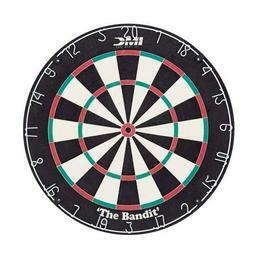 Carries all my darting needs and then some. Containers inside case also useful for keeping items separated. 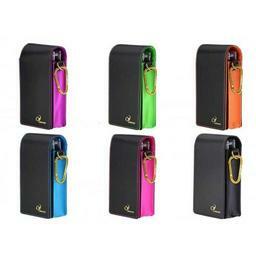 High quality zipper has not failed once compared to others that I have used which have separated or broken. Good product.